Removing weeds from your garden is essential to have a healthy and productive garden. Weeds are invasive and harmful. 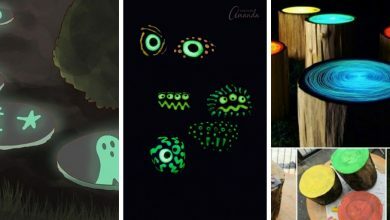 Besides occupying a large space of your garden, they hinder the growth of your plants. They absorb water and minerals leaving your plants without nutrients. 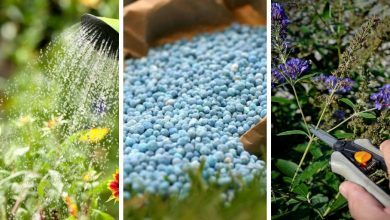 There are several ways to remove weeds from your garden. However, no matter what way you plan on choosing, you have to keep in mind these significant 10 tips. 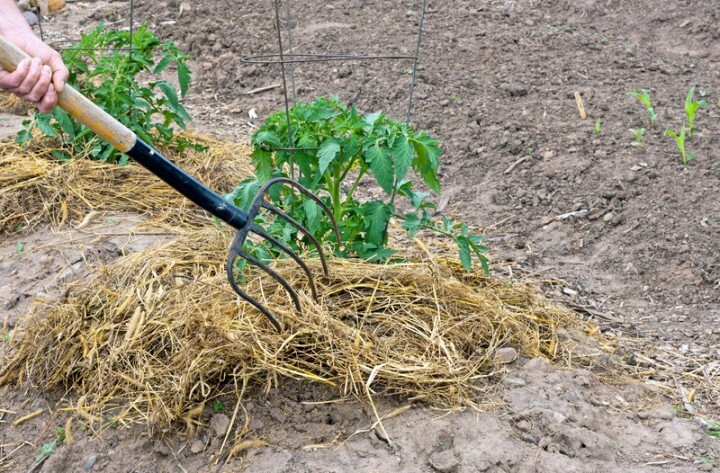 The Best time to remove weeds from your garden is when your garden soil is wet. Wet moist soil makes pulling out the roots of the weeds easy. Thus make you sure that you start removing weeds after you water your plants or after it rains. Remove weeds when they are still young. Mature weeds have strong roots that are difficult to pull out. Therefore, when you spot them, pull them out immediately. Prohibit your garden weeds from accessing to sunlight. Forcing them into darkness if it does not kill them will at least make them very vulnerable and you can remove them easily. 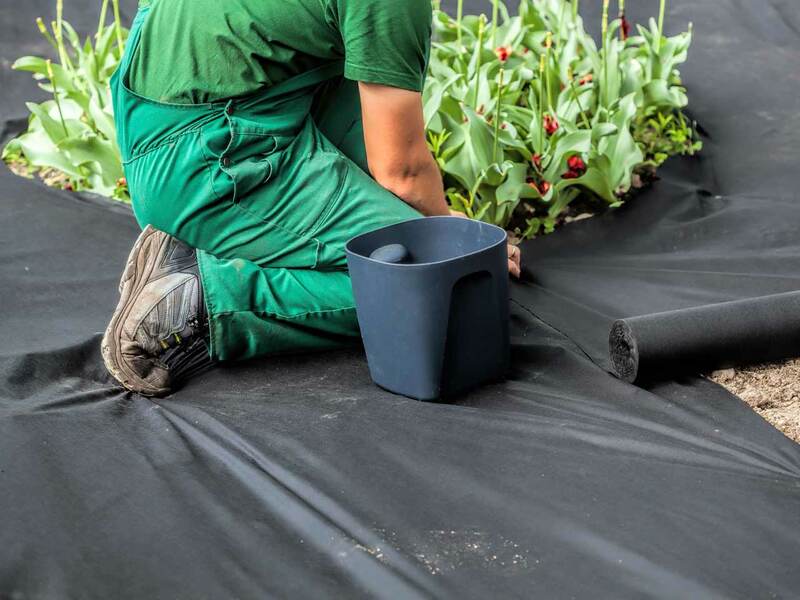 You could use materials such as plastic, rags, and mats to prevent weeds from getting any sunlight. Check out for weeds regularly every week. Dedicate at least 15 minutes of your time to removing weeds. 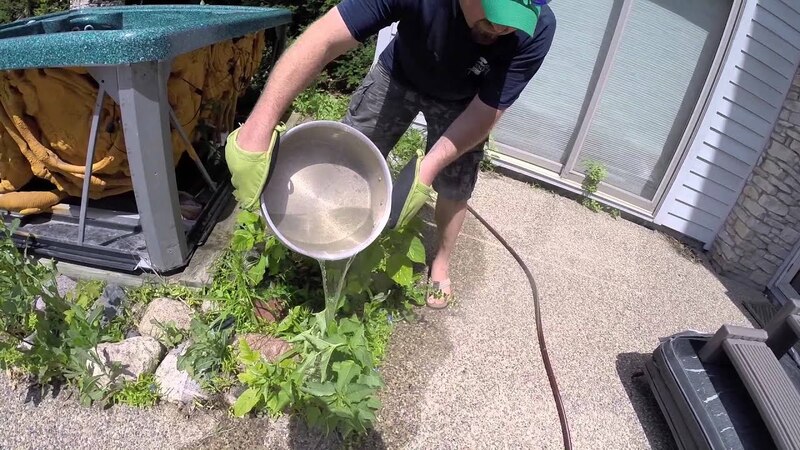 Use boiled water for weeds that have grown in your pathways, sideways and patios. 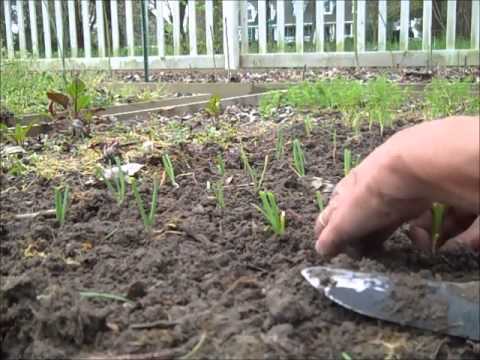 Whenever you choose a location to grow your plants, check out the soil for weeds first. Dig out the soil and remove any weeds that you may find. 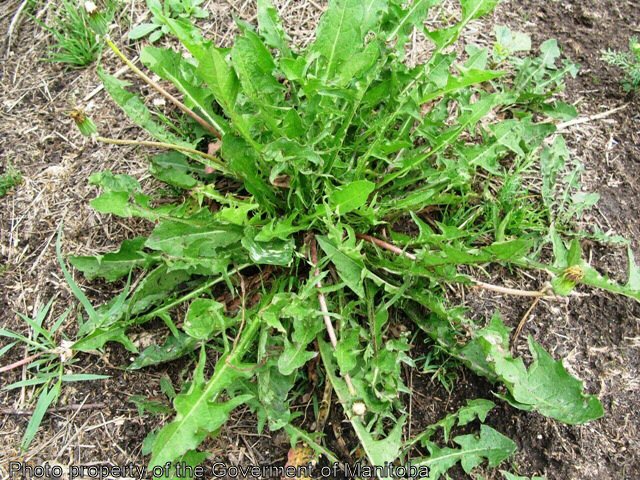 For mature weeds, use vinegar or cinnamon. 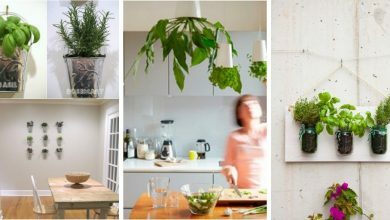 Although leaving space between your plants is essential for better growth, make sure that you don’t leave too much space. 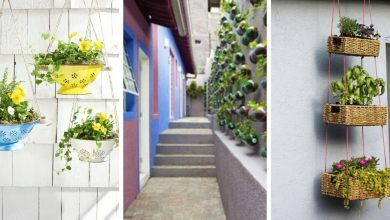 When the space between your plants is tight, it helps to prevent the growth of weeds. Mulching is a good shield against weeds. 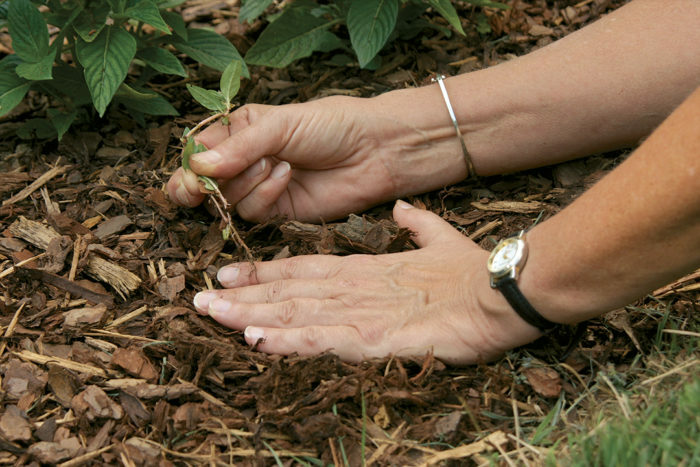 There are several materials that you could use for mulching including newspapers, scrapped leaves, and compost. If you can somehow provide a temperature above 120F, it will kill weed seeds. 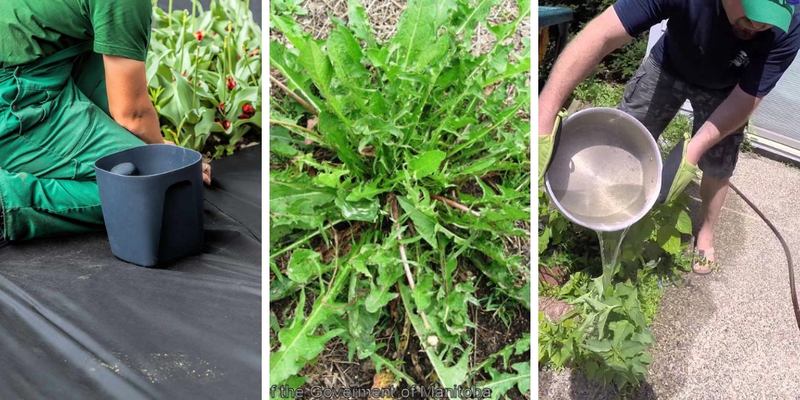 Follow these tips to successfully remove weeds from your garden. These tips will deter weed from invading your garden.